You are here: Home / Announcements / We’ve Moved! I’m happy to announce that Avontus ran out of space and had to move! Please take note of our new address and update your records. 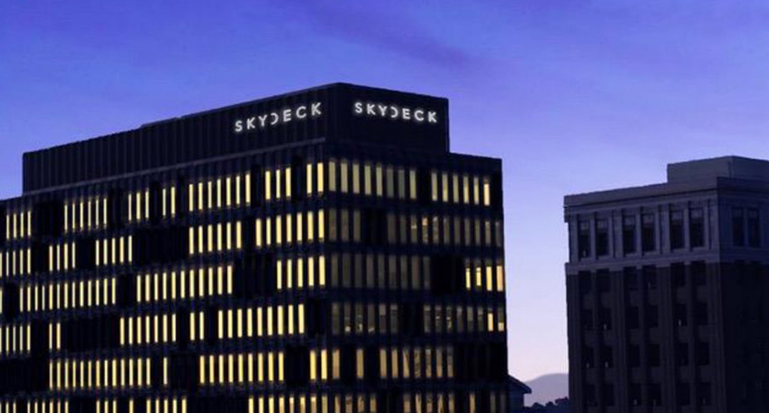 We’re now right across the street and moved from the Wells Fargo Bank building to the Skydeck Building. You can see both buildings in the picture above. https://www.avontus.co.uk/wp-content/uploads/SkyDeckSignage.png 413 769 Brian Webb https://www.avontus.co.uk/wp-content/uploads/avontus-logo-2017-2.png Brian Webb2018-06-12 06:05:072018-06-12 18:17:32We've Moved!